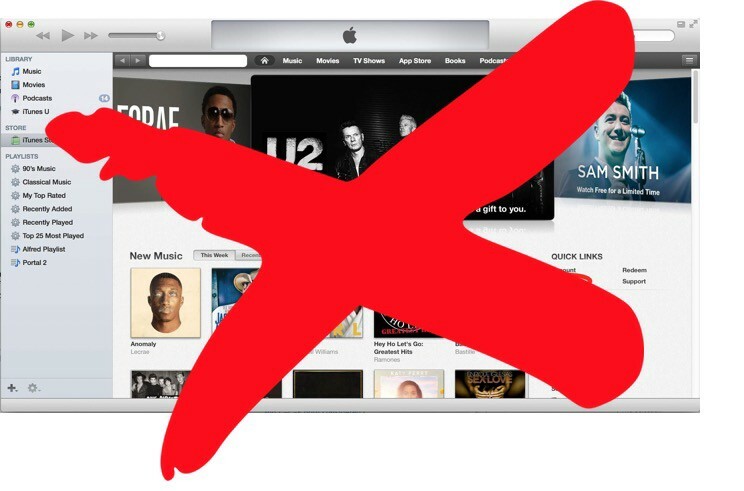 News of iTunes shutting down in 2019 just isn’t true…. For quite some time now, there’s been talk about iTunes shutting down in 2019. If I’m not mistaken, this stemmed from two sources who both claimed they got the information from an Apple executive. Here’s why this information is false. In 2017, Digital Downloads (Singles, Albums and Ringtones/Ringbacks — yes this still brings in money & other) brought in a total of $1.3 Billion according to the RIAA. This is down about 22% from 2016 but money is still being made from digital downloads. So, ask yourself, why would Apple shut down a service still making them money and if they did, you’d have to buy digital downloads somewhere else (Apple doesn’t want that to happen). Jimmy Iovine recently commented on this during an interview and answered the question about the shut down by saying that they would when “people stop buying”. Apple Insider also debunked this, so there you have it. iTunes isn’t going anywhere yet. Based on the numbers, it may be obsolete in a few years unless there’s a change where downloads come back in style. People might think I’m crazy but, I don’t think that’s out of the question. People just need a reason to buy. If you enjoyed this article, clap it up for me and follow me on Twitter and Instagram. I run a label/management company called Valholla Entertainment based out of Miami and Los Angeles. Check out our rotating playlist, Valholla NOW.